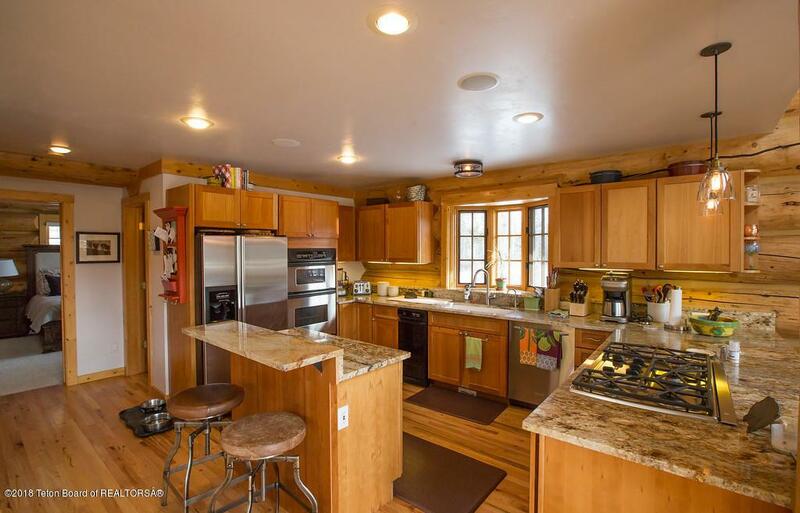 Custom log home perched on a south facing knoll providing wide open views and abundant sunshine. Nicely finished with many recent upgrades including a newly constructed detached studio apartment above an oversized 2 car garage. 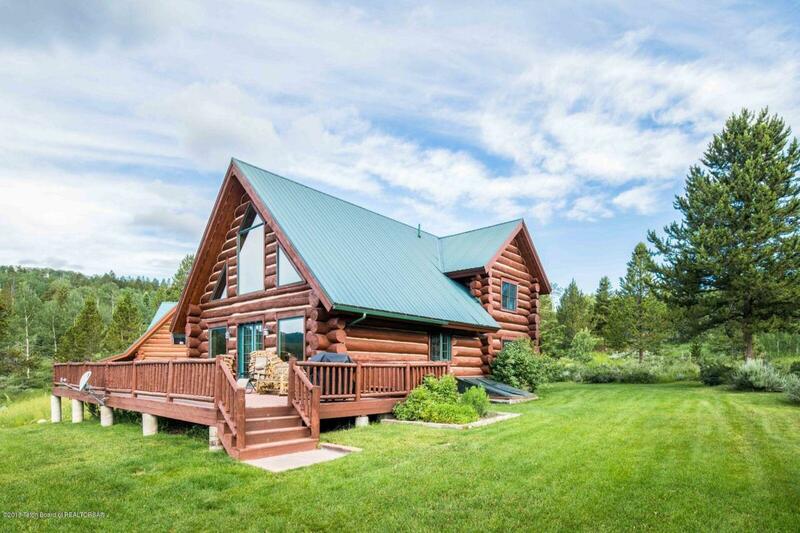 With 4 private acres and views of Munger Mtn and Observation Peak, you can enjoy sunrises and sunsets from this spectacular location in Wilson, WY. Listing provided courtesy of Sean Clark of Jackson Hole Real Estate Associates, Llc.